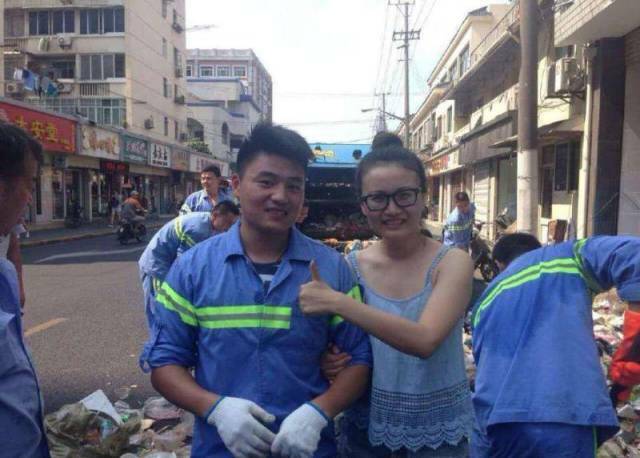 Beijing tourist Zhang Xiaoliang and his girlfriend came to Shanghai to attend a conference. After having lunch, Zhang Xiaoliang realized that his iPhone was missing. They came back to the restaurant where they had lunch, but the phone wasn’t there. 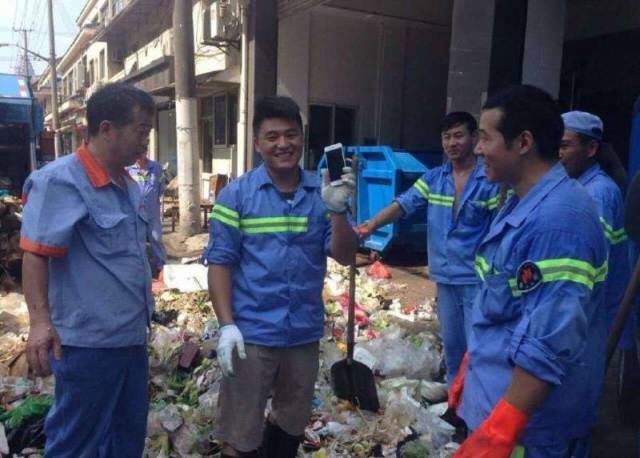 Thanks to the GPS tracker they found that the iPhone was thrown into a trashcan outside the restaurant, but when they reached it, it was already cleaned by sanitation workers. 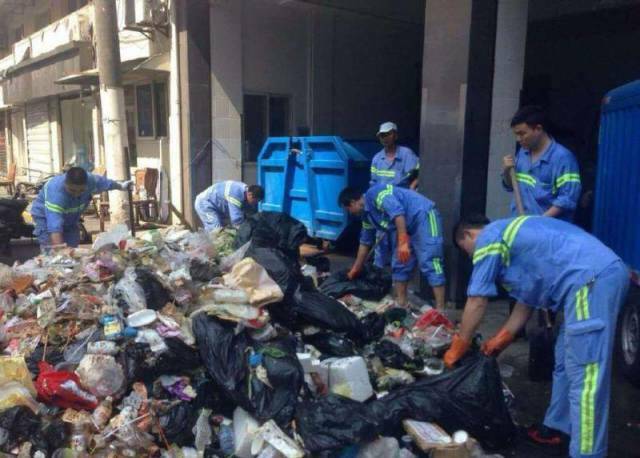 So, they tracked it again and saw that the trash was already moved to a garbage station. Zhang Xiaoliang and his girlfriend went there. 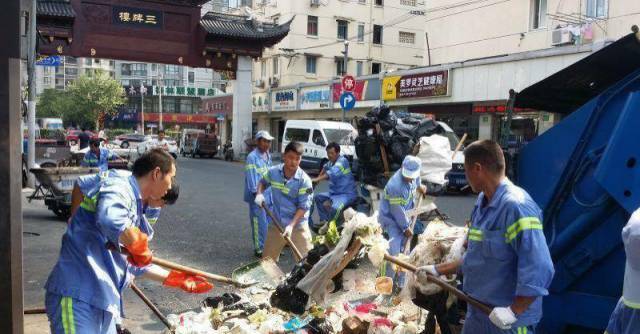 They told their problem to the sanitation workers and 15 of them helped them looking for iPhone for 3 hours. They eventually found it.